Tai Chi reduces falls by almost 50% in just one year of practice. Why are most studies on Tai Chi done on adults, especially older adults? 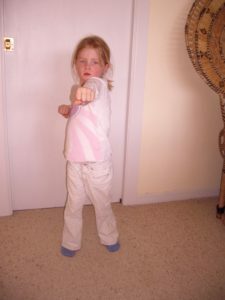 Does Tai Chi do that for children too? 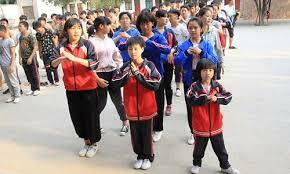 In China, young children do morning exercises similar to Tai Chi in schools everyday. Tai Chi becomes a regular part of life because children are used to seeing it everywhere. They get tremendous benefits from the practice. The movements are part of the health care. TAI CHI is a daily activity for WELLNESS. Grandparents do it. Children do it. In parks, at home and at school. It is part of life – a healthy part of life that can be done for a few minutes at any time during the day. Senior citizens often participate in studies on Tai Chi in China and in the US. There is a new one from Japan just published this month in MedPage Today saying that Tai Chi can reduce the rate of falls by almost 50% in the first year of doing Tai Chi. The elderly are the ones that fall and suffer the most from falls. The population of the elderly is increasing everywhere. This is a great concern. Observation of the elderly showed tremendous benefits from Tai Chi. 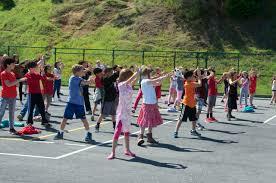 From experience I can tell you that Tai Chi has similar benefits for children. Often, when children fall they jump right back up and continue playing. Falling is not such a big problem. For them the benefits of Tai chi are better balance and hand-eye coordination. Tai Chi is a powerful tool. It benefits every age, every generation. Our children are the next leaders of our society. Focused, healthy children are the goal. It is never too early to start Tai Chi. Why don’t you do Tai chi now with your children, too! 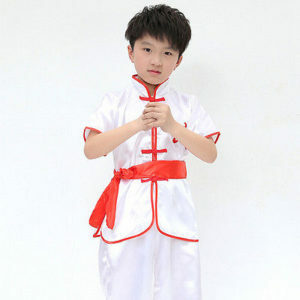 You can buy your Tai Chi for Kids set here to get started now. Anxieties of our lives; Can Meditation Help? Are you ready for school this fall?